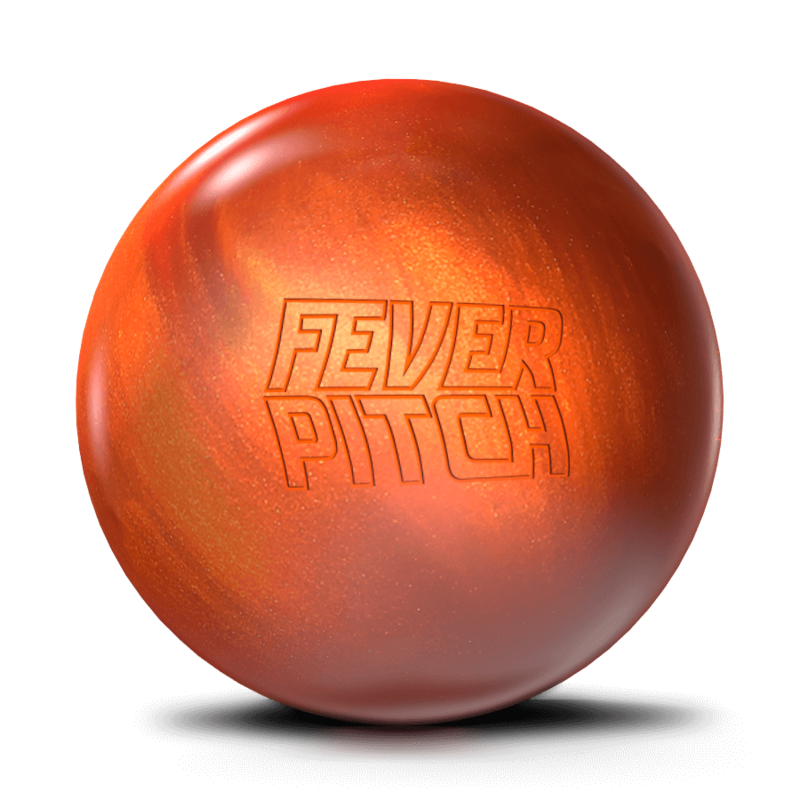 The Fever Pitch is not as early as the Pitch Black™, but corners better than the Pitch Blue™ ever dreamt. We found the gap we needed to fill and we filled it. Hard. After extensive and thorough testing, we found the precise core dynamics that matched up flawlessly to this new and exciting cover: PWR+CTRL Urethane. The brand new Tour Block resembles the Hy-Road in that it is a core-less design, but with the internal ball removed from the Inverted Fe2 Technology found in every Hy-Road. This never-before-seen urethane-esque coverstock, PWR+CTRL, is something that's been in development for quite a while. Storm Nation has sought after this material for quite some time. Storm Ball Reaction: Jesper's take on a new addition. This ball is incredible, the amount of control that I have while throwing this ball is amazing. I personally like to throw this ball out to the side where there isn't as much oil. I have a ball speed of 16 to 17 miles per hour and I have an RPM of around 400. I stand on board 31 but I drift about 5 boards right and I throw it over board 15. The ball straightens, catches, and starts to hook. This ball is unreal. I would recommend it to anyone looking for a new ball. You can use this ball in any condition. If the oil is all over the place, play more right. If oil is scarce on the lane, move left and try to pitch it out to the side so it holds through the middle and hooks on the side. One minor problem though is that you may have a few 9 pins. Overall this ball is exceptional. First off I will be brutally honest I have not bought a storm product in a long time nothing against them just have not . But let me tell you I have not been this excited about a ball ever, it is a special piece of equipment that does not do what typical urethane does. It is so clean and opens up the lane unbelievably. And the continuation through the pins is crazy. I am right handed around 17 mph off hand and rev rate in the low 400 range. This is a must have in your bag ball. Go get one you will not be disappointed. Thank you storm.